Christina Zilber, from Jouer Cosmetics, talks with Serein, about all things Jouer, and how she turned her passion into her career! In addition to founding Jour Cosmetics, Christina, also works closely with UNICEF, and recently returned from a trip to Jordan. 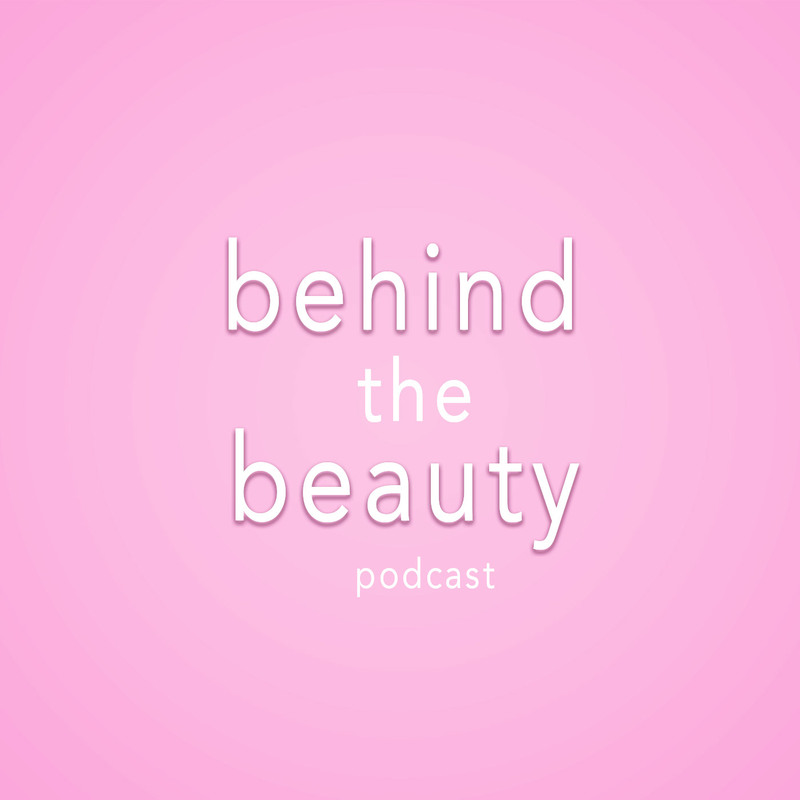 Christina, has been the most requested guest from Behind The Beauty, listeners and this episode doesn't disappoint. Make sure you check the notes below for a surprise giveaway courtesy of Christina, and Jouer!